Sometime ago we have seen an amazing launch of smartphone with Cyanogenmod in India. This device was first device of Micromax televenture known as YU and device was known as YU Yureka. It has received a fantastic response form android users. Beside this was the awesome smartphone in it self at this price range. 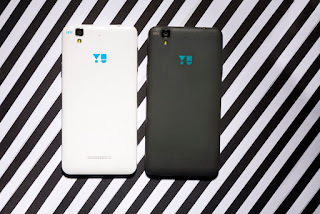 On 20th July 2015 in New Delhi Yu launch Yureka Plus, the next generation version of its successful Yureka smartphone which sold over half a million devices. 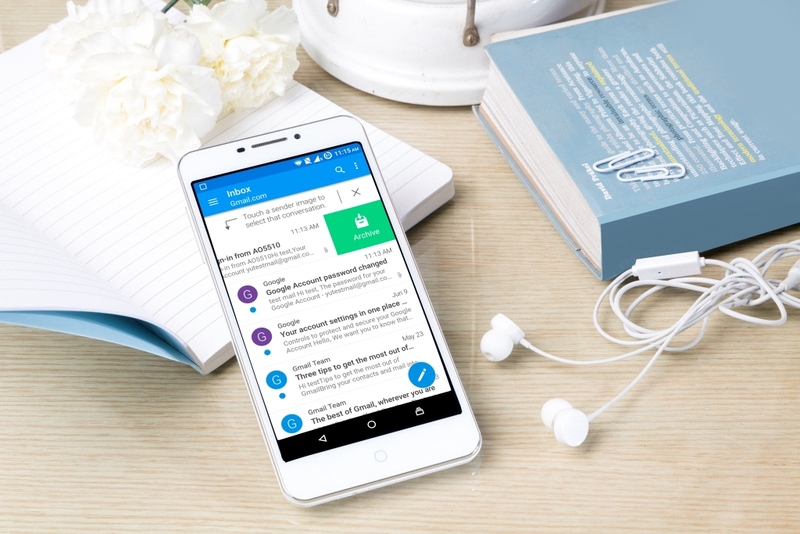 Yureka Plus comes with latest version of Android OS that is Android Lollipop with Cyanogen framework running top of it.This android smartphone comes in 2 colors variant one is Moondust and Alabaster White. Yureka Plus is powered by 1.5 GHz Octacore 64 Bit Snapdragon 615 processor with adreno 405 GPU also having 2 GB RAM memory that provide faster and smooth performance. Beside they have also providing 4G LTE capability along with 5.5 inch Full HD screen. Yureka Plus provide 13 MP read camera having Sony lenses and sensor provide you best camera experience. On the other hand have 5 MP front shooter. It also provide large storage with 16GB on internal memory and 32 GB expandable storage. Well on battery side Yureka Plus also seems to be disappointing with 2500 mAh. Battery life which may proven to be poor. Well this all feature are packed in a box with price of INR 9999/-. This price tag is again seems intact for Yureka Plus. Well after what is your opinion for the this device let us know by your comment. Thanks for reading Stay tuned for more.